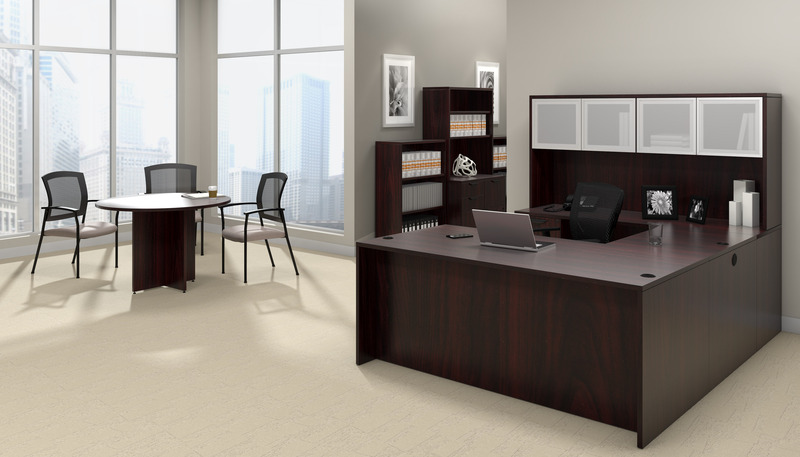 Here at OfficeAnything.com, we provide the best in high-quality office furniture for any budget. 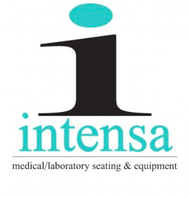 Our furniture includes everything from reception desks, seating, conference tables, cubicles, and more. We carry filing cabinets in an assortment of styles and sizes from trusted brands like Global Total Office, Cherryman Furniture, and Mayline Group. Browse our selection of beautifully made filing cabinets to find something that will provide plenty of storage space while blending seamlessly with your office decor. Filing cabinets don't have to be boring. 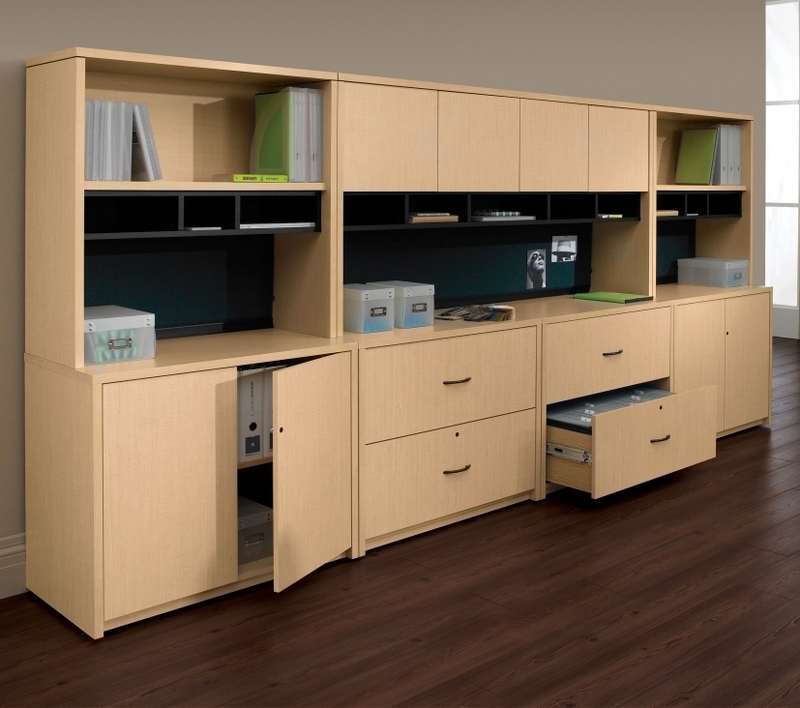 Our file cabinets are available in an assortment of laminate colors and designs with drawer handle options. We offer filing cabinets for offices that need rolled file storage, flat file storage, and more. 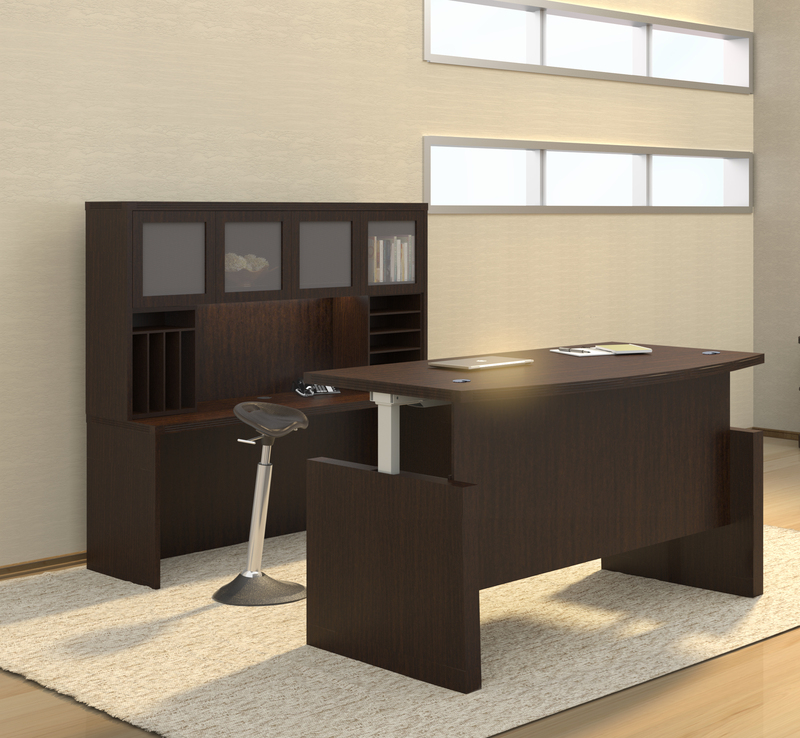 With a range of sizes from small office files to the filing credenzas, there are filing solutions for any office. 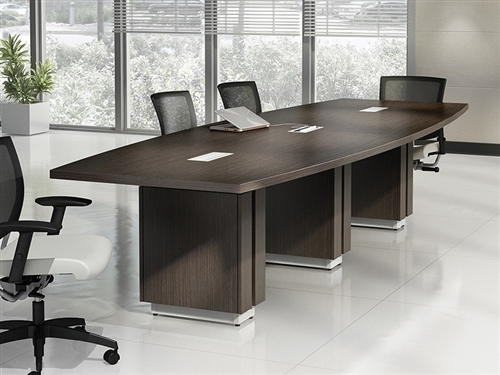 Zira, from Global Total Office, is available in nine laminate finishes and features nine pull handle options. 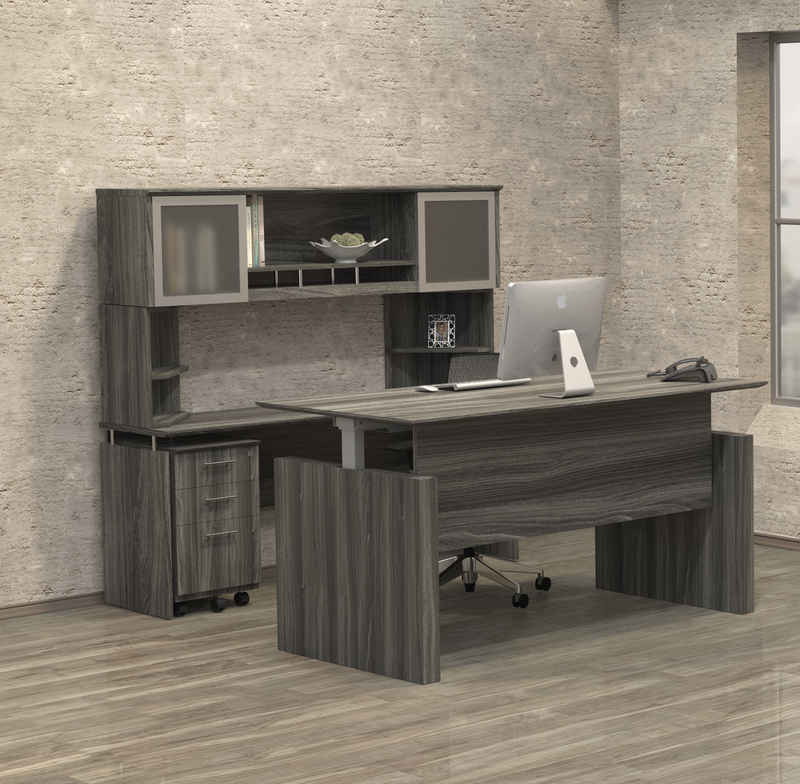 With the Zira collection, you will find many options to choose from including filing cabinets with shelving, the lateral file cabinet credenza, and more. The Zira 4 Drawer Credenza is a larger option. These lateral file drawers can accommodate both letter and legal documents. Full extension progressive ball bearing slides provide a smooth opening and closing motion. All drawer locks are standard for this series. Safco features a variety of file cabinet options including flat files and roll files. For offices in need of roll file storage, the Safco Steel Roll File could be the right fit. This heavy-duty, 36 compartment roll file cabinet will keep your files safe. Heavy steel construction and aluminum molded square fiberboard tubes combine to create this roll file cabinet. Each file has a reversible, dust-resistant door with label grids for easy filing. For a more modern approach, Cherryman Industries' Verde 4 Drawer Lateral File Cabinet may be the way to go. 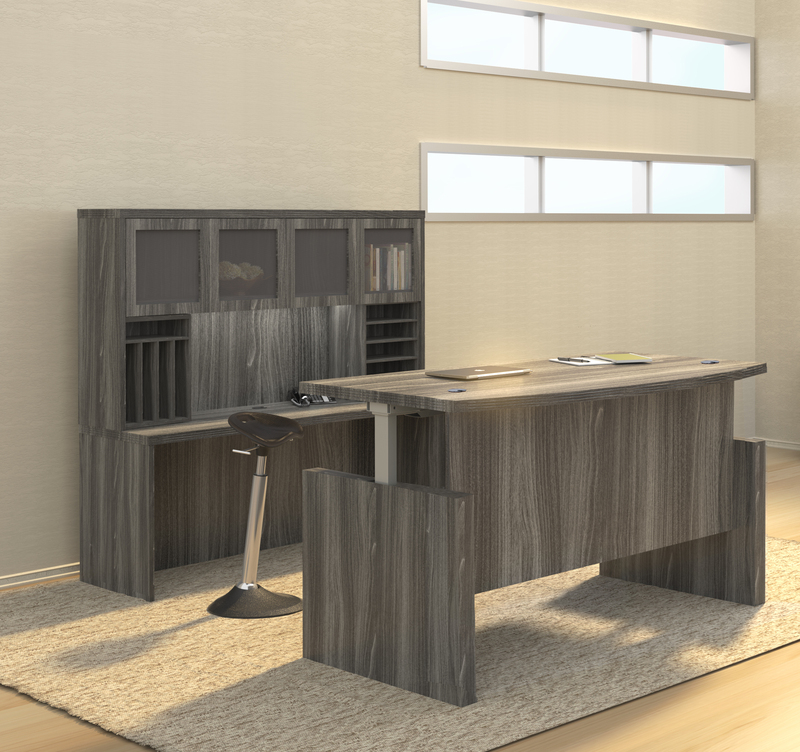 The Verde collection has a sleek, stylish appearance and is available in two color options. 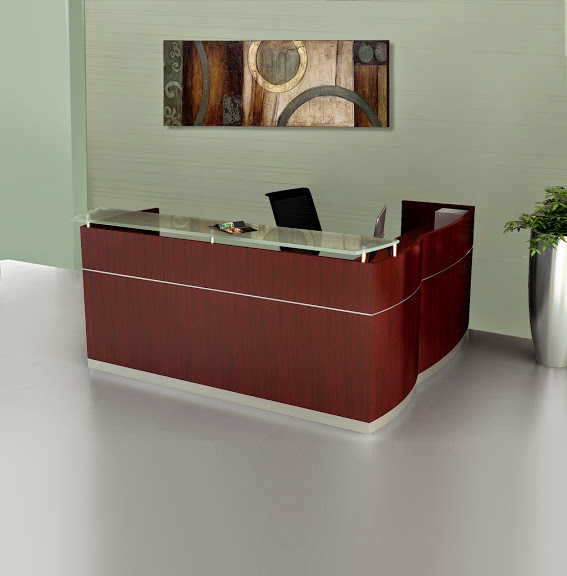 The matching melamine top is smooth-edged for a professional look. For added security, this file cabinet is available with locking drawers. Drawer pulls are machined aluminum with aluminum finish for a subtle shine. 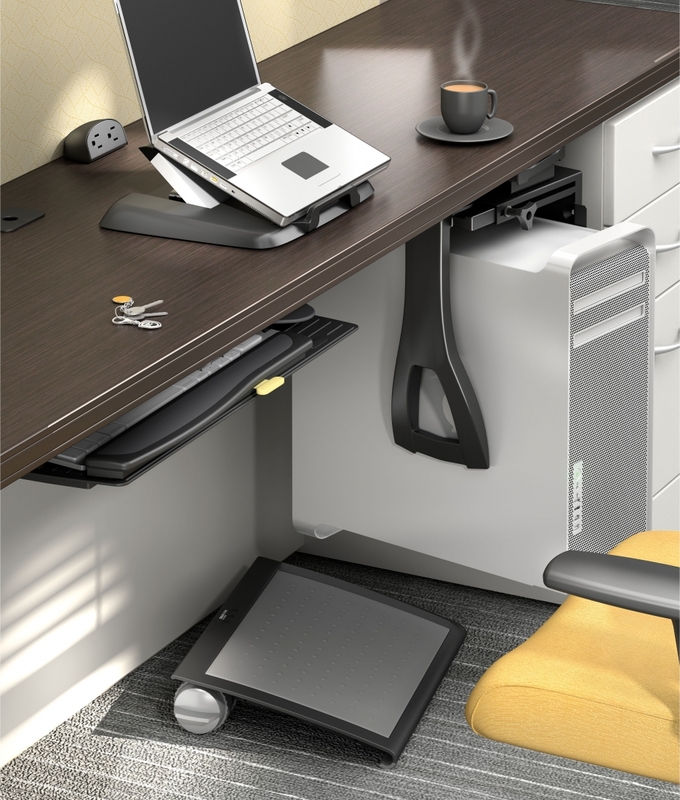 These drawers accommodate both letter and legal sized files, with adjustable levelers standard. 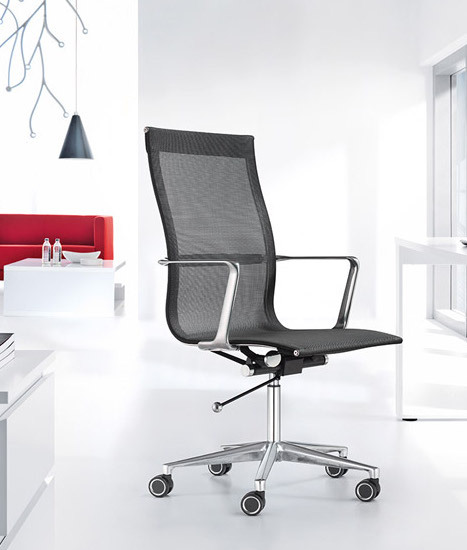 At OfficeAnything.com, we are committed to providing our customers with the best in high-quality office furniture at prices for any budget. Our filing cabinets can be found in a range of sizes and styles to suit any office need. 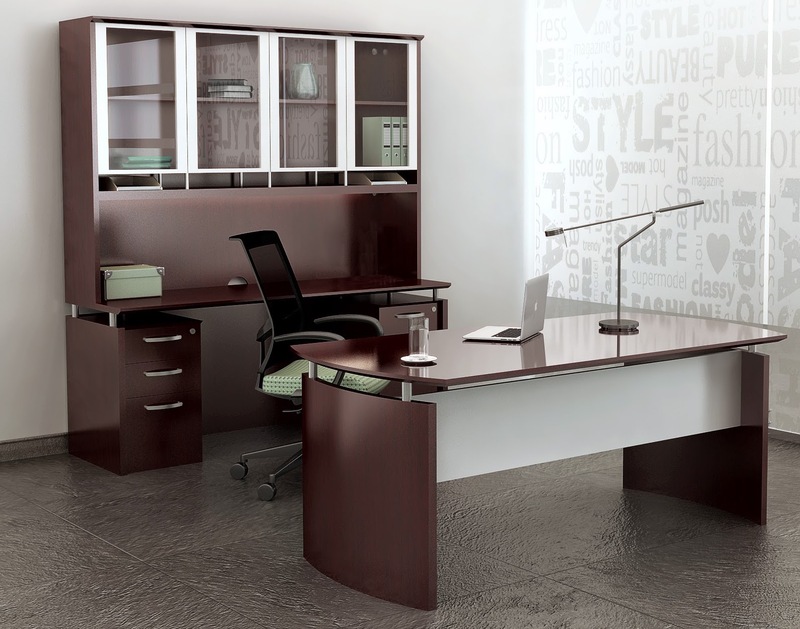 We have filing cabinets to match any of the collections we carry to create a cohesive work environment. 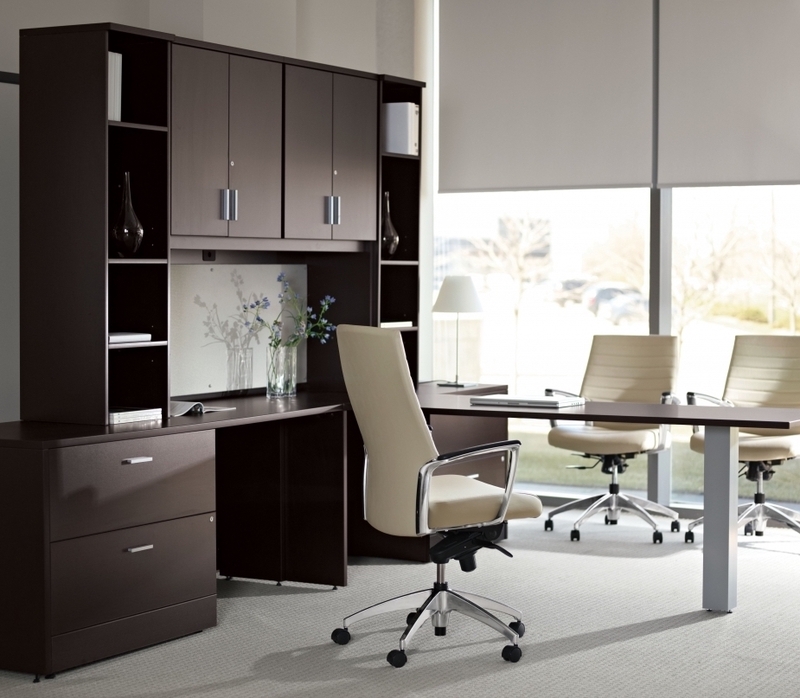 No matter what your office size or style, we offer beautifully crafted file storage to fit your needs. 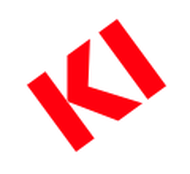 We want to provide our customers with more than top-quality furniture. 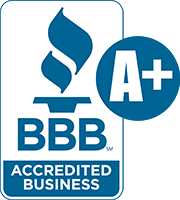 Our friendly and helpful team of customer service specialists have the knowledge and experience to help. 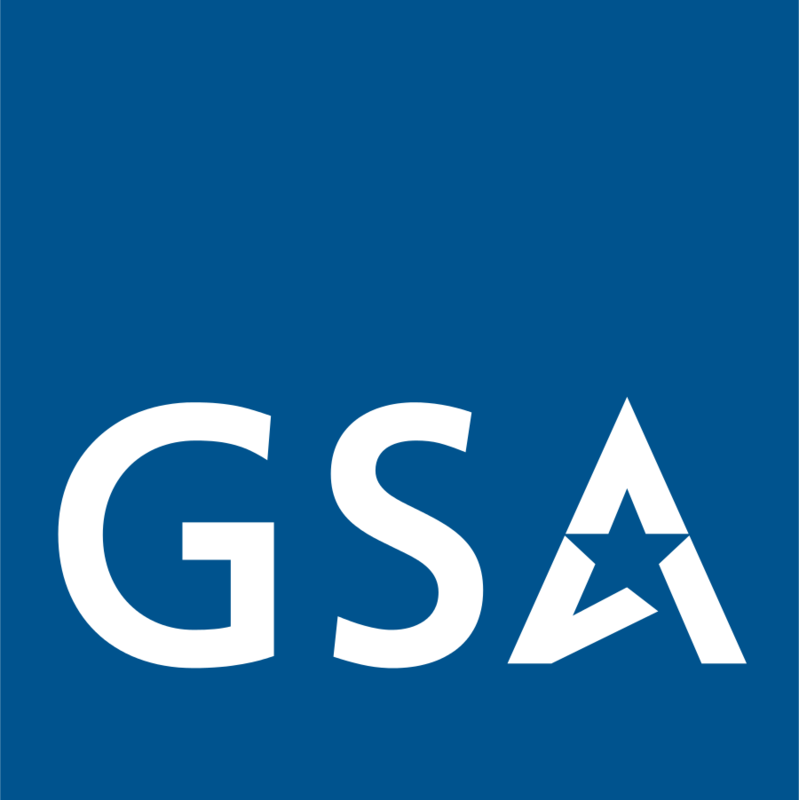 If you need help finding what you are looking for or have questions or comments, let us know! You can contact us here on our contact page and our team will be more than happy to help however they can. Thank you for shopping with us here at OfficeAnything.com!